The US has said Iran can take on some construction at the Arak nuclear facility after Tehran said work will continue at the site sparking international concern. But Iran stressed that it will refrain from nuclear activities banned under the Geneva deal. The Arak facility was one of the most heated issues discussed during the nuclear talks in Geneva. After the agreement was announced on Sunday, the US said that Iran would not continue its “activities” at the Arak site or advance toward plutonium production. According to the deal, Iran agreed that it would not make "any further advances of its activities" on the reactor, which is currently under construction near the western Iranian town of Arak. On Wednesday Iran’s Foreign Minister Mohammad Javad Zarif stated that his country is honoring the deal and no fuel will be produced and no new equipment will be installed at the Arak site, though some construction activity will continue around building projects. “We will refrain from constructing new enrichment sites over the next six months, and the fact [of the matter] is the administration has had no such plans for the six-month period,” Zarif told parliament in translated comments broadcast on Iran's Press TV. 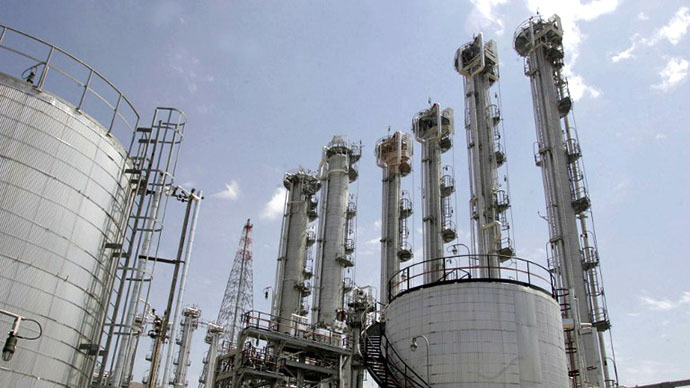 Zarif added that Iran’s enrichment activities at Natanz and Fordow sites will continue, but only within a range of 3.5 to 5 percent purity level, without expanding capacity – as agreed under the Geneva deal. State Department spokeswoman Jen Psaki could not clarify any more on what kind of construction work will be done on the Iranian site, but did state that road or building work would be allowed under the new agreement, adding that it is only nuclear fuel production, reactor work, testing, and control systems advances that are among the barred activities. France, one of the six powers that negotiated initial accord with Iran, reacted by stating that Iran had to stick to what was agreed upon at the Geneva talks. French Foreign Ministry spokesman Romain Nadal said that the agreement targets the Arak reactor specifically. "In the interim accord, the Arak reactor is specifically targeted and the end of all work at this reactor. In the agreement and the text, which has been approved by the Iranian authorities, the Arak reactor is clearly targeted,” Reuters quoted Nadal as saying. 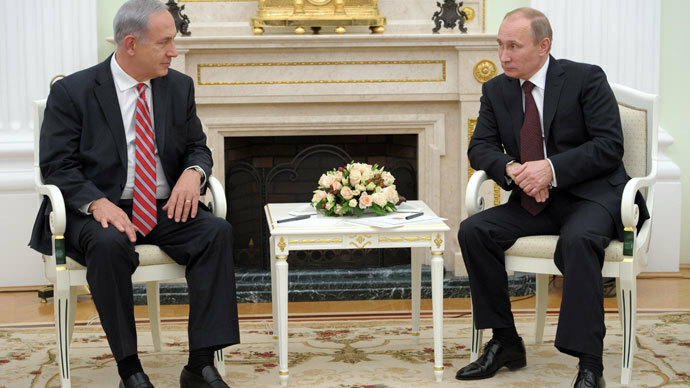 Israel has continuously denounced the nuclear agreement, adding that Iran’s latest statements are a provocation. 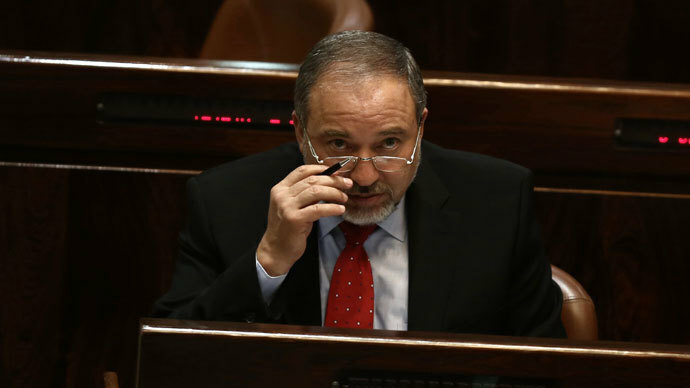 "The ink has not even dried on the agreement and already we are hearing provocative announcements from Iran, like this, whose coyness and ambiguity could well augur a breach of the deal," Israeli Strategic Affairs Minister Yuval Steinitz said. In contrast, nuclear expert Mark Hibbs of the Carnegie Endowment think-tank argued that Zarif's statement was in line with the set agreement and was meant to reassure anti-Western hardliners in Iran that the Arak project can handle negotiations and diplomacy. Over the weekend the P5+1 world powers and Iran have struck a historic deal on Tehran’s nuclear program in Geneva. 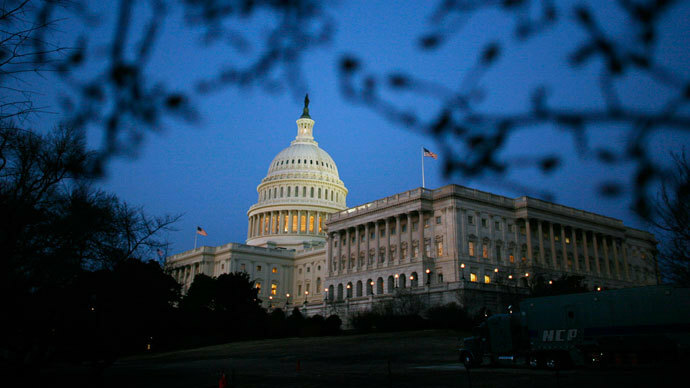 Under the interim agreement, Tehran will be allowed access to $4.2 billion in funds frozen as part of the financial sanctions imposed on Iran over suspicions that its nuclear program is aimed at producing an atomic bomb. Among other things, Iran has committed to halting uranium enrichment to above 5 percent, dismantling equipment required to enrich above 5 percent, refraining from further enrichment of its 3.5 percent stockpile, and providing International Atomic Energy Agency inspectors with daily access to the Natanz and Fordo sites. 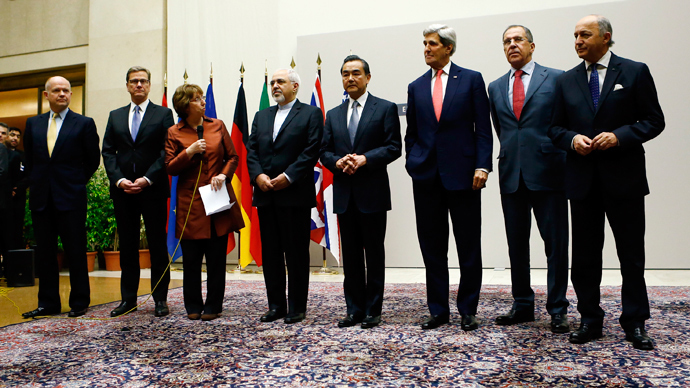 As part of the agreement, the international community has accepted Tehran’s right to a peaceful nuclear program.